For today’s successful contractors and field service businesses, it’s no longer enough to say you regularly email and call customers. In fact, in the interconnected world we all live in, how customers are able — or, better yet, encouraged — to interact with your company is just as important as how you interact with them. Of course, you already have a great deal on your plate between preparing bids, scheduling technicians, and submitting invoices. What’s interesting to note is that Dataforma Core CRM can help streamline all of those tasks. Let’s face it: Customers today don’t want to have to contact you by phone. But they do want an outstanding and personalized customer experience. So, with all you have to accomplish in a day, how do you give customers the type of access they’re looking for to feel confident about engaging your services, viewing a project’s progress and requesting more information? The answer is a customer self-service portal. Field service technicians, office managers, sales staff, and everyone else in your company already have a way of interacting efficiently with your database and overall management system. 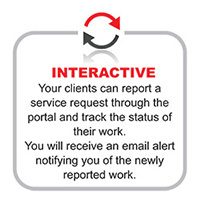 Now imagine the possibilities when customers can also enjoy a safe, secure level of interaction with your company that you set the parameters around. 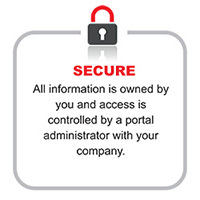 That’s what the Dataforma Customer Portal is all about: keeping you in control while allowing your customers the level of 24/7 convenience and online interaction they’re looking for. Did you know that offering your customers features such as on-demand information and a way of requesting service updates can greatly increase their satisfaction and engagement with your business? If you’re still requiring customers to call in during regular business hours to request everything from quotes to services, you’re definitely missing out on potential business opportunities. On the other hand, since today’s consumers place so much importance on customer experience, by offering easy access to the information and services they’re looking for through a responsive customer portal that respects their busy schedules, you’re far more likely to not only increase business, but also to grow your number of repeat customers. Granted, 24/7 convenience is becoming the new norm for keeping clients happy and engaged. But with the well-designed and easy-to-use Dataforma Core CRM, your customer portal becomes a lot more than just a convenient way for customers to research and request your services. 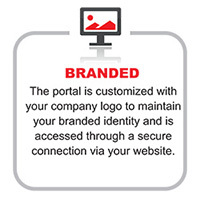 As matter of fact, once you have customers actively engaging with your portal, there are a host of advantages you can enjoy. 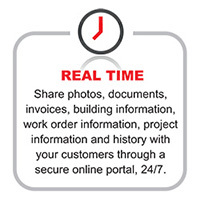 From sharing photos of possible material options and the formal approval of bids to following up on invoices and service visits, your customer portal becomes a fast, secure way of keeping the interactions you have with customers productive, focused and timely. Forget about waiting for days for a signature. 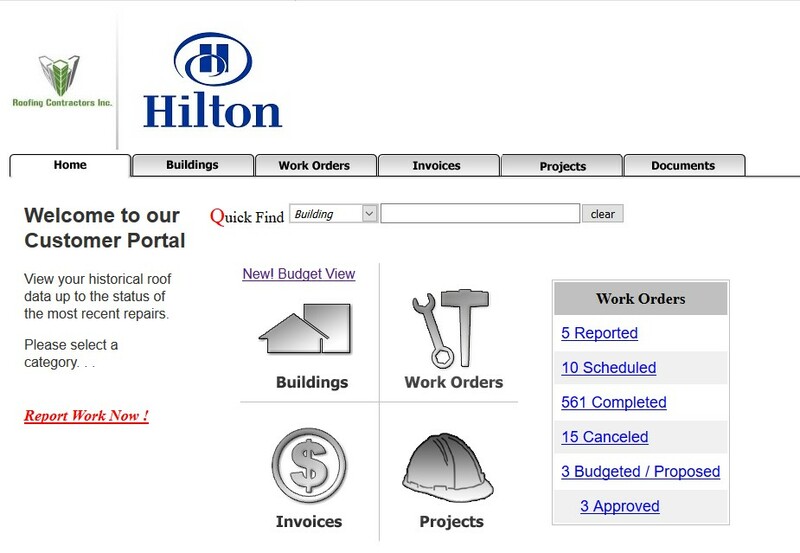 With your customer portal, everything you need to keep business moving is just a few mouse clicks away — for both you and your customers. Allow your clients to see selected information and photos directly from your website! 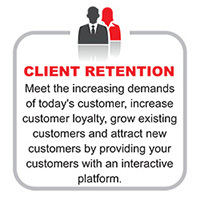 Ready to let customers engage with your business when and how they want to? Contact our team to schedule your free product demo today!